Natural Raw Honey-We are out of honey until Summer 2018! WE ARE CLOSED THROUGH AUGUST 1, 2019 AND CAN NOT ACCEPT ORDERS NOW DUE TO CONSTRUCTION AND TRAVEL SCHEDULE. PLEASE CHECK BACK WITH US AUGUST 1, 2019. FREE SHIPPING!!! WHOLESALE PRICES! 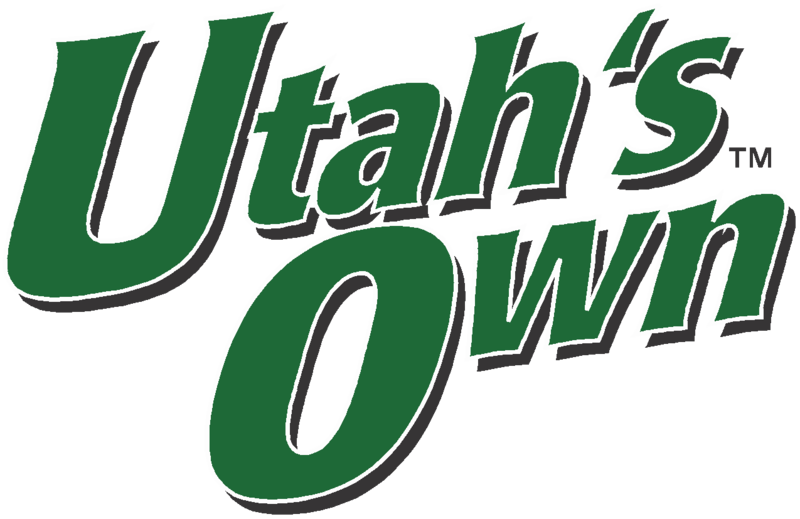 TEN PERCENT DISCOUNT FOR ORDERING 20 OF ANY SINGLE ITEM! FIFTEEN PERCENT DISCOUNT FOR LOCALS ORDERS AND LOCAL PICK-UP. 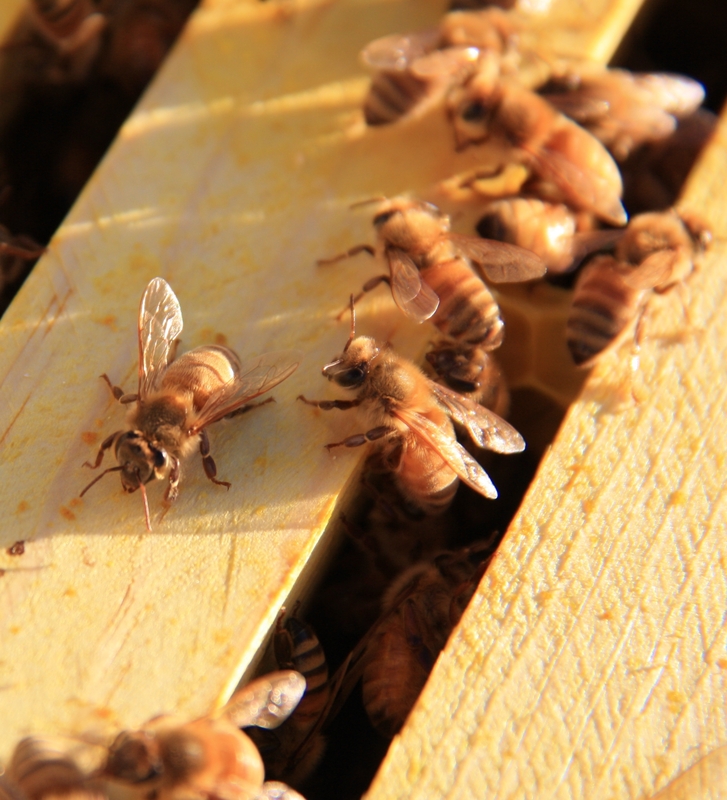 WE ARE OUT OF HONEY UNTIL SUMMER 2019! Welcome to Beeutahfulbees.com! 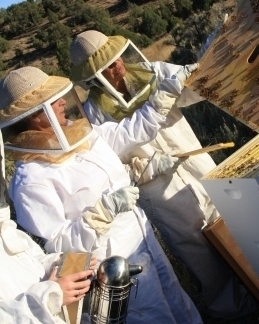 We are a family-owned beekeeping business located high on Cedar Mountain in beautiful Southwest Utah. 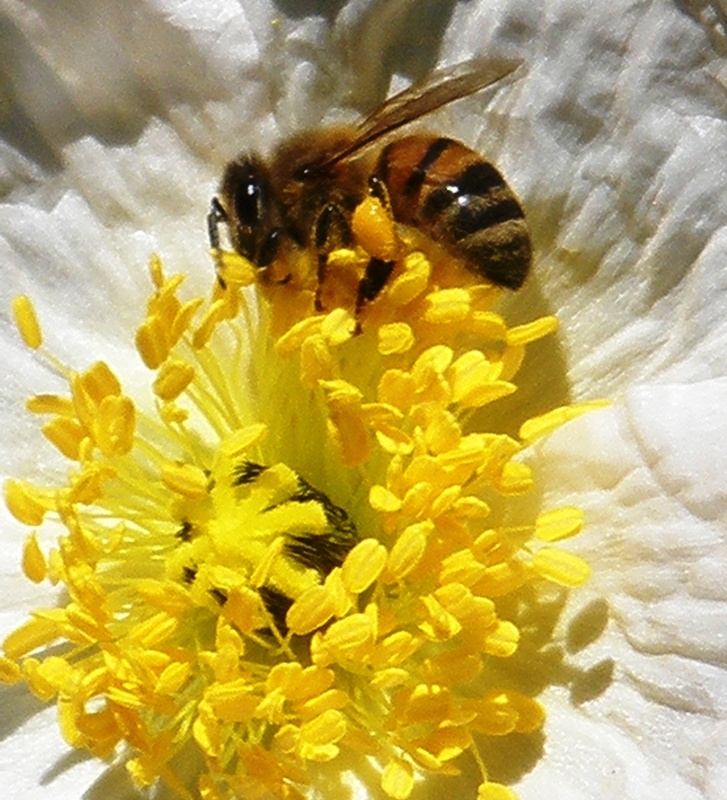 Our bees produce a delicious, golden, sweet honey from pesticide–free wildflowers, sage, rabbit brush, and other pollen sources found growing at 7400 feet elevation. Our organic products are homemade, and our ingredients are kept simple and natural - just the way you’d expect them to be! We blend honey and beeswax with perfect pairings of pure oils and butters of coconut, almond, jojoba, shea, cocoa, vitamin E and other protecting, hydrating agents to pamper your skin. The miracle of our blended balms is that they are naturally anti-bacterial, anti-germicidal, anti-fungal, and protecting. They are designed to rejuvenate damaged skin and leave you feeling as vibrant as the wildflowers that bloom on the mountain. See "About Us" for more information. Caution: Consult your doctor and do not use beeswax products if you are allergic to bees. Lip balms, skin moisturizers and homemade gifts from nature's magical healing remedies of beeswax, honey, and natural oils to soothe, soften, and rejuvenate. 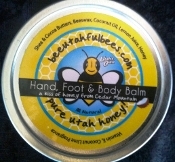 Pocket size tin of healing balm travels with you for a constant healing touch on painful, cracked skin. Great for hardworking people on the go - outdoors, indoors, anytime! 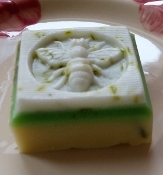 Give the perfect combination of beeswax and honey products! A bountiful gift bag of nature's remedies is bound to make friends smile. The ideal corporate or individual healing and tasty gift! A pure and natural moisturizing lip balm that protects lips with a pleasing, invigorating hint of peppermint! Protect and hydrate chapped lips with simple natural ingredients. 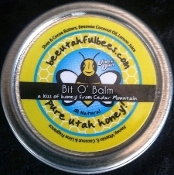 A kiss of honey, beeswax and sweet vanilla! Save your lips from harsh environmental elements! Natural preservative-free face and skin cream deeply moisturizes and promotes a youthful glow, reported to reduce the appearance of sun and age spots. Must be kept refrigerated. 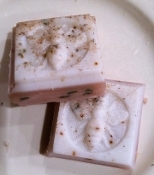 The smell and healing powers of sweet mountain lavender help to relax tired hands and feet by penetrating, soothing, and softening to restore tone and elasticity. Wrapped in a convenient tin. Whipped in the mountain air to boost oxygen-send vitamins and nourishment deep into your skin and experience the miracle of rejuvenating your skin with natural, enriched moisturizers. WE ARE TEMPORARILY CLOSED AND WILL RE-OPEN AUGUST 1, 2019. THANK YOU FOR A GREAT 2018 AND SORRY FOR ANY INCONVENIENCE.